With their little wrinkly faces and big, soulful eyes, we didn't think it was possible for pugs to be any cuter ...but look! Omg! They're wearing costumes! 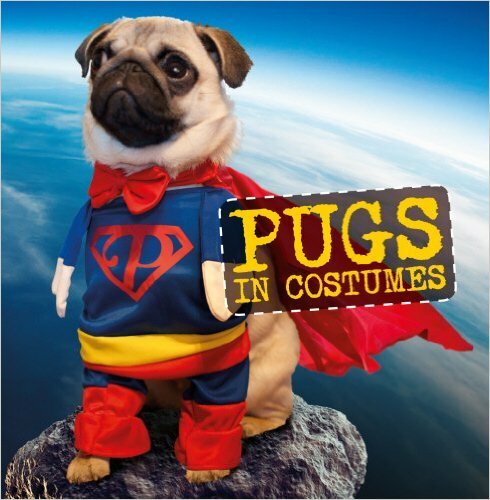 Pugs in Costumes is a collection of the best-dressed pugs around. 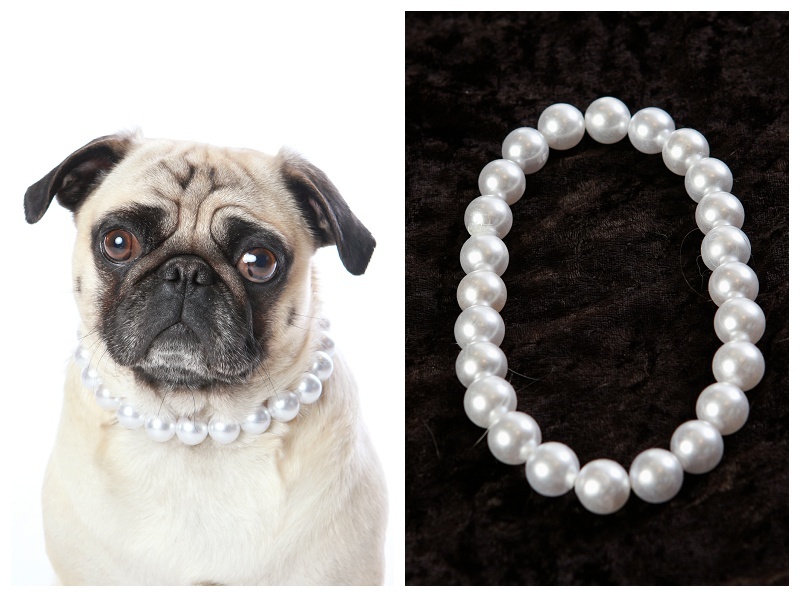 From haute couture Oscar dresses and character classics, to inanimate objects there isn't a creature on earth that can rock a costume quite like a pug. This book measures 6" x 6"